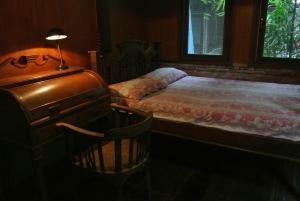 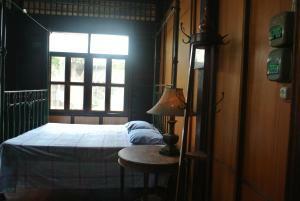 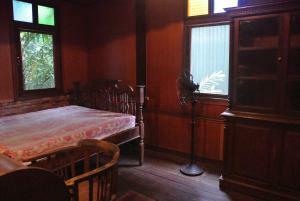 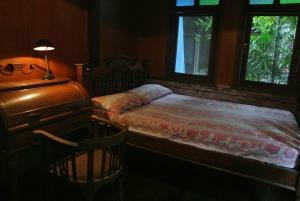 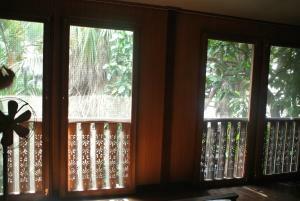 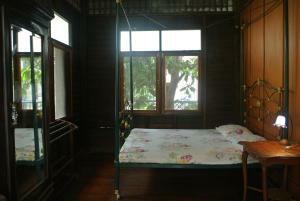 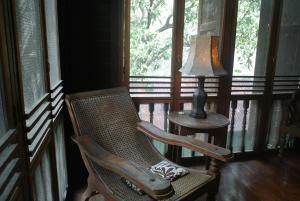 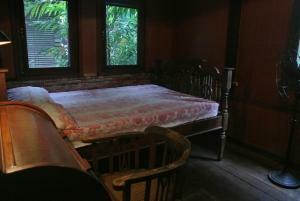 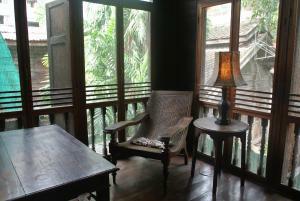 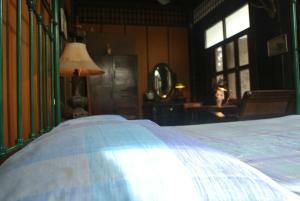 Situated in Bangkok, less than 1 km from Khao San Road, Villa Guest House features a garden. 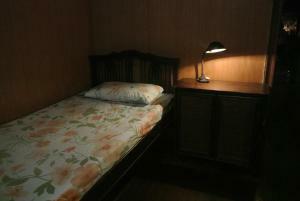 Situated conveniently in the Bangkok Old Town district, this guest house is located 2.4 km from Temple of the Emerald Buddha. 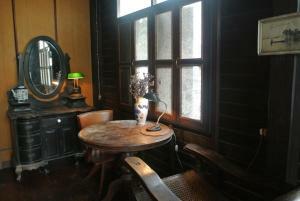 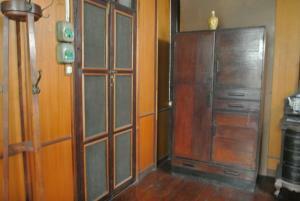 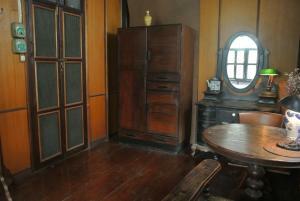 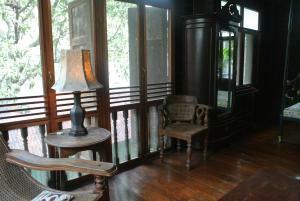 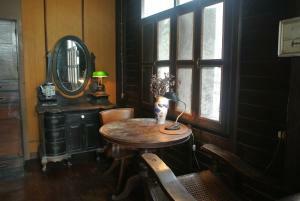 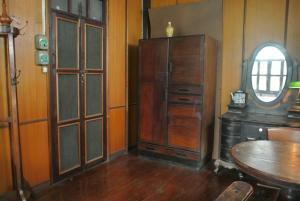 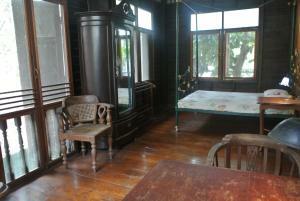 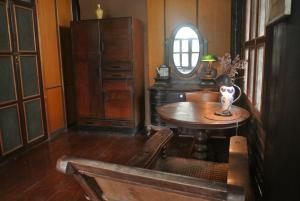 The property is set 2.5 km from Dusit Palace. 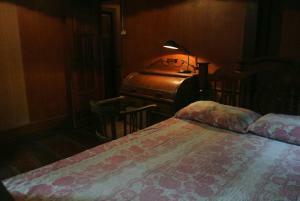 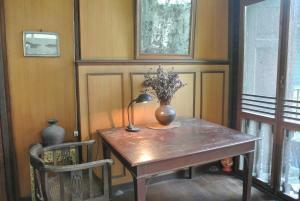 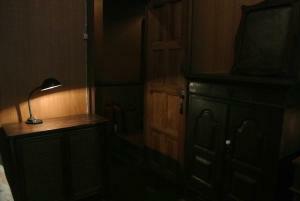 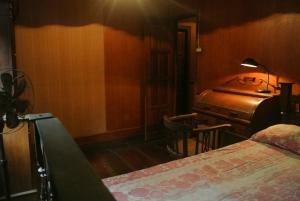 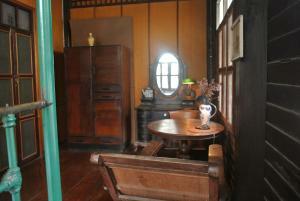 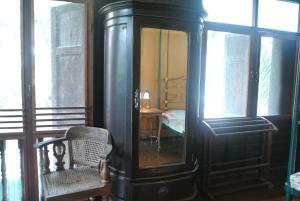 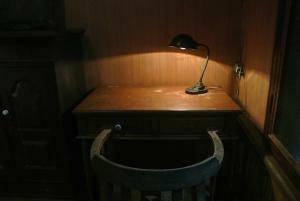 At the guest house, each room comes with a desk. 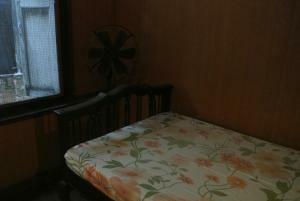 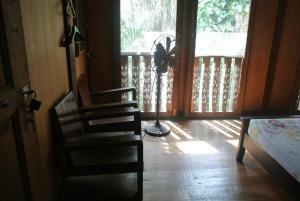 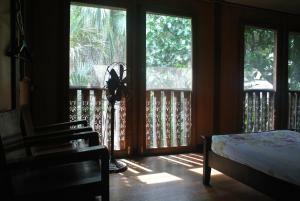 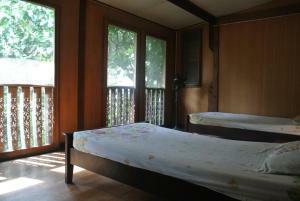 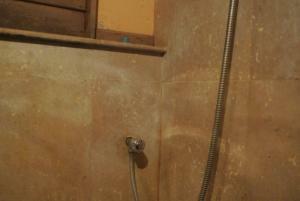 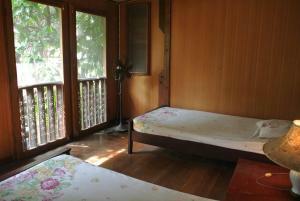 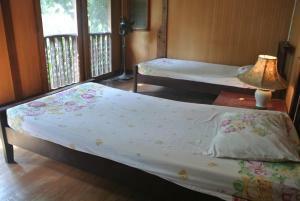 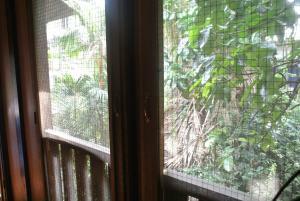 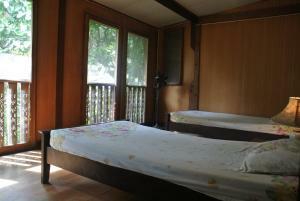 Featuring a shared bathroom, rooms at Villa Guest House also provide guests with free WiFi. Guest rooms include a wardrobe. 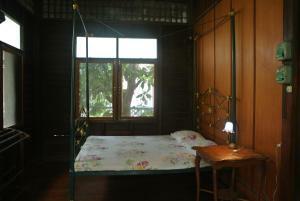 Grand Palace is 2.7 km from the accommodation. 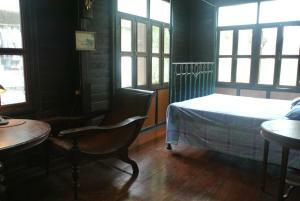 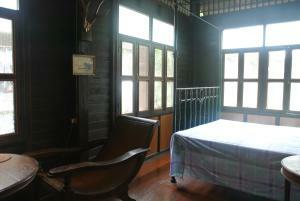 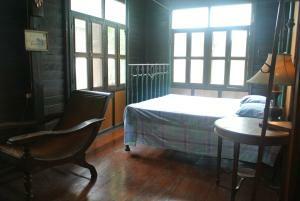 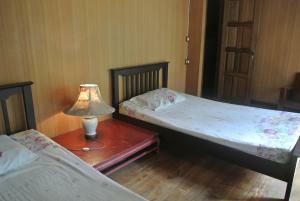 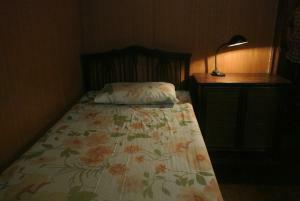 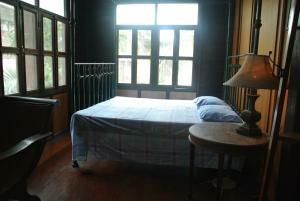 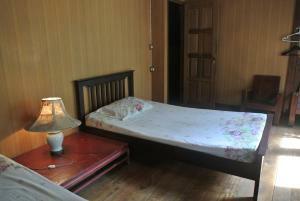 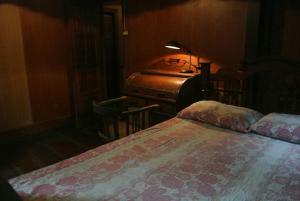 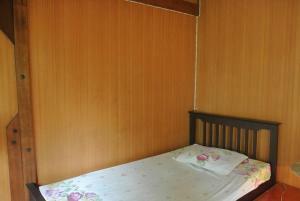 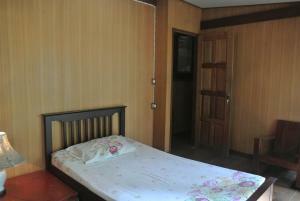 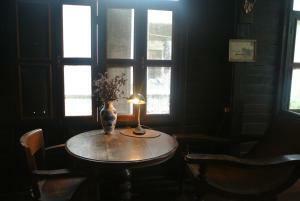 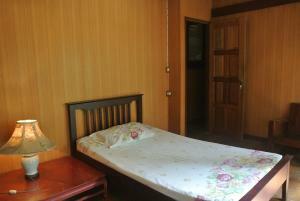 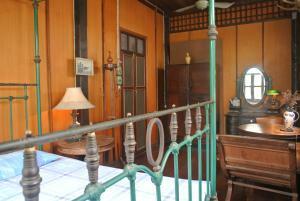 The nearest airport is Don Mueang International Airport, 27 km from Villa Guest House. 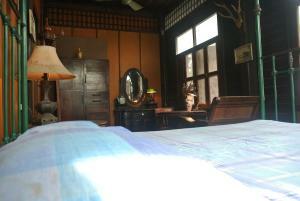 Rate: THB 360.00 ... THB 710.00; select dates below to get current rates.